Using detox drinks for weight loss makes a lot of sense, especially in a world where so many diets revolve around fat loss pills and proprietary diet shakes. You can make your own detox drinks at home using ingredients found in major grocery stores, and use these as a catalyst to long-term weight loss. 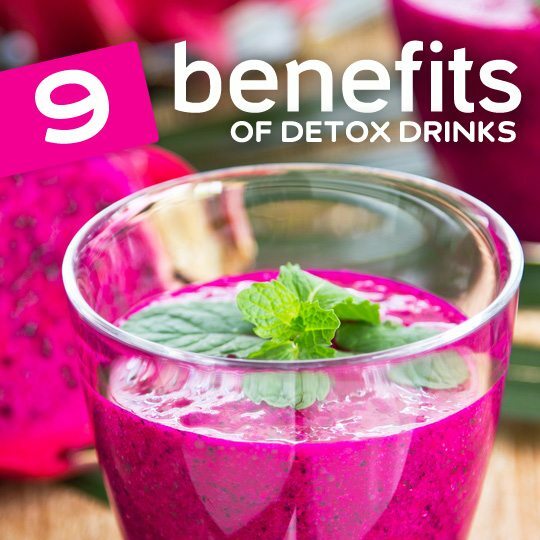 There are distinct benefits to using detox drinks as your method of losing weight. They’re stimulant free, made with all-natural ingredients, and have been hand-crafted to include fruits and vegetables that have been shown to help out the major organs of the body. Below are the select benefits you can expect to receive when you use detox drinks as part of your overall weight loss strategy. Detox drinks use fruits and vegetables, preferably organic, so you can’t get much more natural than that. 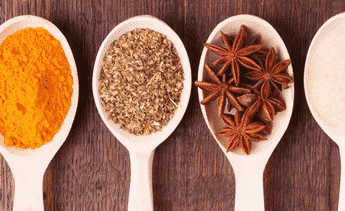 Rather than rely on a specific wonderfood, or a magic bullet weight loss secret, detox drinks simply use foods that we’ve known for centuries are good for the body. This makes it a no nonsense approach to weight loss that isn’t just a passing fad. If you’re not used to eating fruits and vegetables on a daily basis, using detox drinks is a great way to start a new habit. It makes them more approachable and easier to digest, and even when you’re done detoxing you can use them on an ongoing basis whenever you need a pick-me-up. 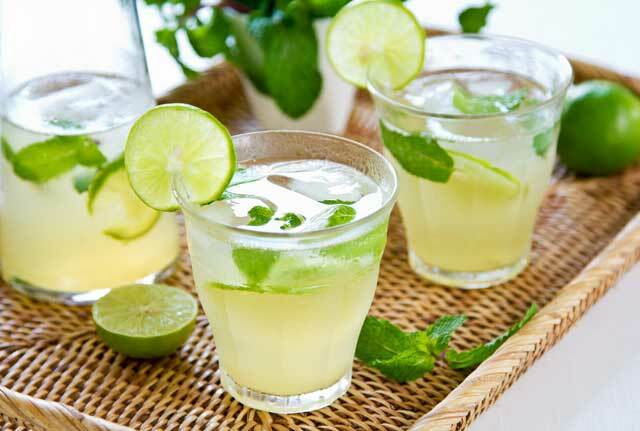 Key to Healthy Weight Loss: Rather than using the latest diet pill or herbal extract, you can nourish your body with detox drinks and stop the intake of unhealthy foods. You’ve probably seen diet pills being advertised as “no need to exercise” but with detox drinks it’s actually true. In fact, if you’re using them as part of a detox program you probably will want to limit the amount of exercise until you’re done. This is because you’ll be restricting your calories, so you don’t want to push the body or force it into extreme physical exertion. You can take a light walk outside, but you really don’t need to exercise heavily while taking detox drinks. Of course with the lighter and more energetic you that results from using detox drinks you’ll probably find that you naturally want to exercise more once the program is finished. Key to Healthy Weight Loss: There’s no magic pill that will help you lose weight without putting in effort, but detox drinks don’t require you to do extreme exercises or run a marathon in order to lose weight. Detox drinks act as a diuretic, so you’ll be able to flush the body of any stored up water weight, excess sodium, and any body waste that hasn’t made its way out of you. The fruits, vegetables, herbs, and other ingredients in detox drinks have been selected for their ability to help your organs and systems purge themselves of stored up toxins. Since these drinks contain a lot of water you’re able to flush them out more easily as well. A sluggish digestive system and urinary system can leave various wastes stored up in the body, leading to feelings of lethargy making it harder to feel motivated to get up and get moving. Key to Healthy Weight Loss: Starting a weight loss program without detoxing first leaves stored up toxins in the body, making it harder for you to stick to your new changes. Start with a clean slate by using detox drinks in a detox program before starting a new lifestyle. 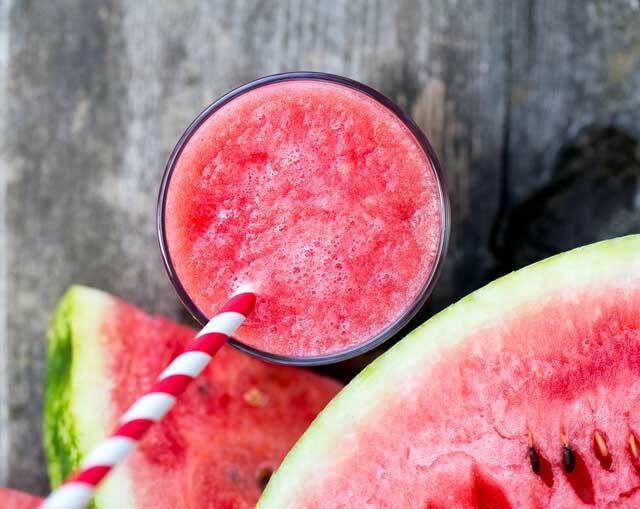 While the case has been made that a detox program slows your metabolism, if you do it right detox drinks should actually help to boost a slow metabolism. This is because the organs responsible for your metabolism will get an influx of vitamins and nutrients to help them function better. Some detox programs are pretty extreme, and require that you go several days or even weeks without eating solid foods. Using detox drinks for weight loss should not be confused with this type of detox. Some of the most popular detox drink companies will have your entire detox program laid out for you, and provide you with labeled juices and beverages that you drink on certain days and at certain times. Key to Healthy Weight Loss: Give your digestive system, immune system, nervous system functioning better with detox drinks full of vitamins and minerals and your metabolism should naturally improve. If you’ve noticed that your digestive system has been having issues, whether it’s constipation, diarrhea, upset stomach, spastic colon, or any other digestive disorder, detox drinks can help in a number of ways. Perhaps the most important factor is that they provide your digestive system with the nutrients its likely been lacking due to poor diet and unhealthy food choices. Flooding it with vitamins and minerals while simultaneously giving it a break from the Standard American Diet is a big move. Detox drinks are very beneficial to the liver, especially ones that have been especially crafted to help the liver do its job. The liver plays a big part in your digestive system, even though it doesn’t seem like it. Getting your liver functioning right is a big step in having a successful weight loss experience. Key to Healthy Weight Loss: A digestive system that isn’t firing on all cylinders is going to be a big impetus to any weight loss plan. Get that fixed first before starting out on any diet program. You can use detox drinks to separate your old way of living from your new way of living. Often the body will reject new changes, and old habits will bring you back to your old ways. Putting a psychological wedge between the old and the new can be very helpful. On a physical level it’s a way for your body to not only get what it needs, but to get a reprieve from all of the things it doesn’t need. Detox drinks will replace any carbonated, sugary beverages, and any good detox program will have you abstaining from prepared foods with unknown ingredients, opting instead for raw, wholesome foods. You don’t have to go to extremes when using detox drinks, even a two or three day detox will be helpful in establishing new habits, ones that are sustainable for a lifetime. Key to Healthy Weight Loss: Detox drinks lay a foundation from which you can build upon, and help you shed your old way of thinking about food. Be sure to add ingredients to your detox drinks that will benefit the liver. The liver is the single most important organ for weight loss, as it helps all of your other organs do their job better. You can find detox drinks that have been created to help the liver function better, and since its job is to filter out toxins from the foods and drinks we consume, as well as provide digestive juices to help break those foods down, you can’t go wrong by investing time to help it work well. The reason your liver needs a helping hand is because our modern world is filled with things that make it harder for the liver to function. Alcohol, fatty foods, caffeinated and carbonated beverages, and many other items act to contaminate the liver, which brings down the ability for it to function as it should. Key to Healthy Weight Loss: Don’t forget the liver when you’re trying to lose weight, if you do it will be like trying to swim upstream, and you’ll be working against yourself the entire time you’re trying to lose the pounds. 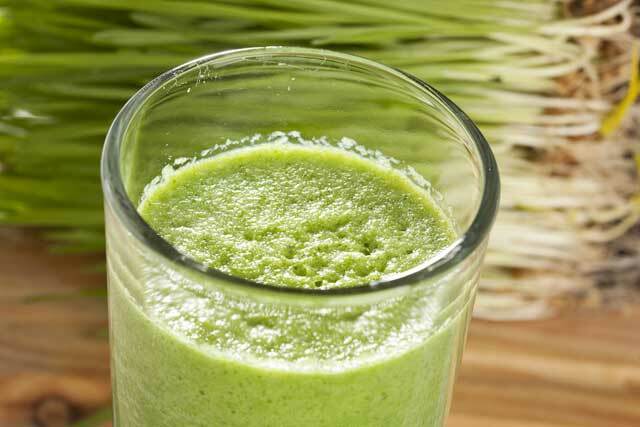 The extra fiber that most detox drinks contain will help your colon function better, and this is a very important part of the weight loss process. A diet full of processed, fried, or prepackaged foods is going to result in a colon that is struggling to keep up with these foods that are foreign to the body. A healthy colon requires plenty of fruits and vegetables consumed each day, which sadly most of us don’t come close to. While detox drinks are no cure-all for what’s ailing your colon, they can play a small part in helping it get rid of some stored up waste, and put it on the path to better daily functioning. Key to Healthy Weight Loss: An unhealthy colon is going to make it a lot harder to lose weight, so it’s smart to take steps to get it cleaner and healthier than it is now before embarking on your weight loss path. You’ll be more likely to achieve success over the long term and not get frustrated in the short term. Using detox drinks is not a crash diet, but instead a way to genuinely give the body what it’s craving, while putting a stop to the constant influx of food. Most of the diets you see advertised on TV or other media often get labeled as fads or crash diets since they are not sustainable for the long-term. Using detox drinks can help you establish the habit of getting daily nourishment from food, and can even be used as a daily detox. When selecting which detox drinks to use, go with the ones that resonate with you. Listen to your body. You’ll often intuitively know which to use because you’ll have experienced problems in one or more areas that these drinks can address. Key to Healthy Weight Loss: Weight loss only counts if you keep the weight off over the long term, and using detox drinks as part of a detox program or ongoing as a form of maintenance can increase your chances of keeping you at your ideal weight. I believe walnut is also gr8 food for brain.